Support environmental action on a monthly or annual basis by becoming an IDEAS For Us member. 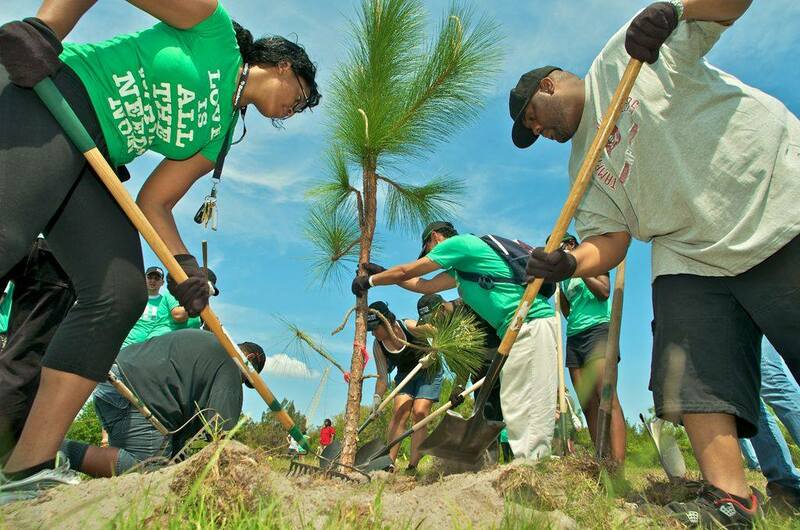 Throughout our many eco-action days, we are mobilizing communities to commit to sustainability and change the world. Commit to a monthly donation of $10 to support our IDEAS Hive meetings, and the Eco-Action days that build on the topics discussed. Have unlimited access to all ticketed events of IDEAS For Us. Receive a discount card for produce at a Fleet Farming Market Booth if living in Orlando, FL. Receive sustainable merchandise for free and discounted. Receive a specialized membership newsletter equipped with tips on sustainability. Receive a branded T-shirt that is 100% cotton made locally with recycled ink. 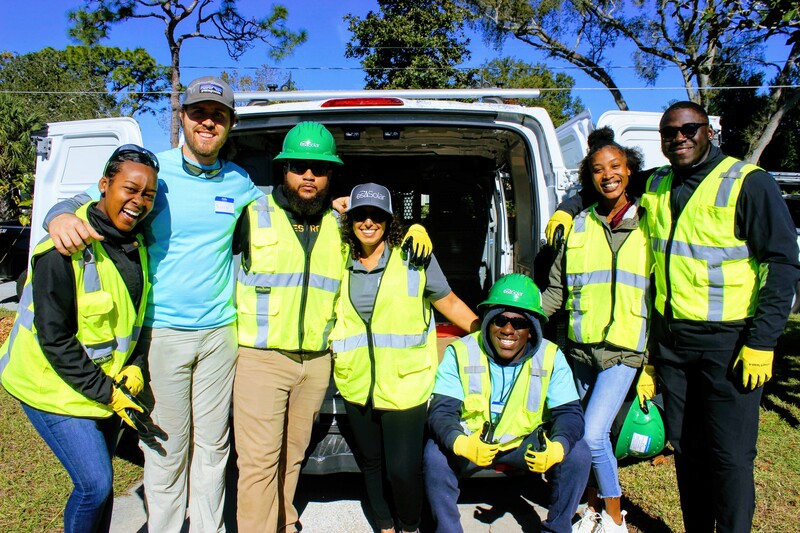 Commit to an annual donation of $50 a year to support our large projects and endeavors to transform our community into a sustainable paradise. Have the ability to purchase merchandise at a discounted price. Attend IDEAS For Us events for a discounted price.